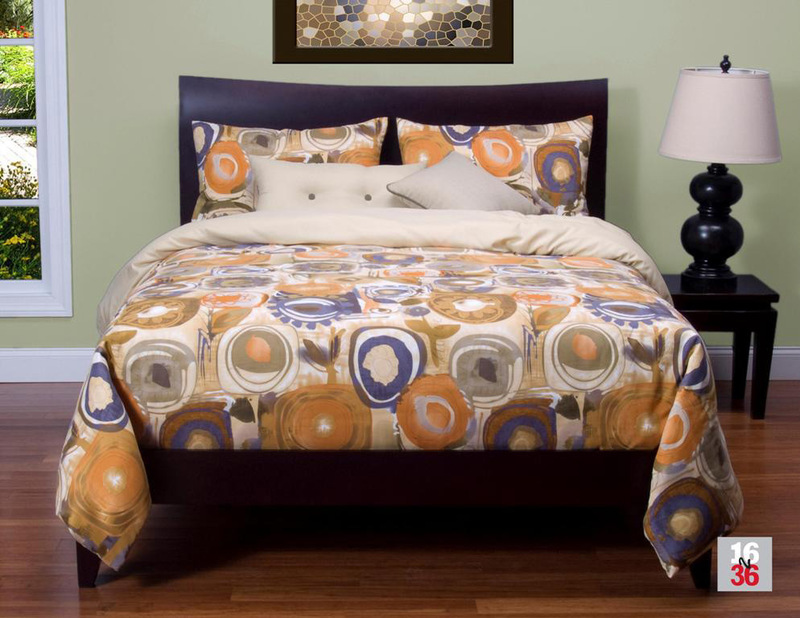 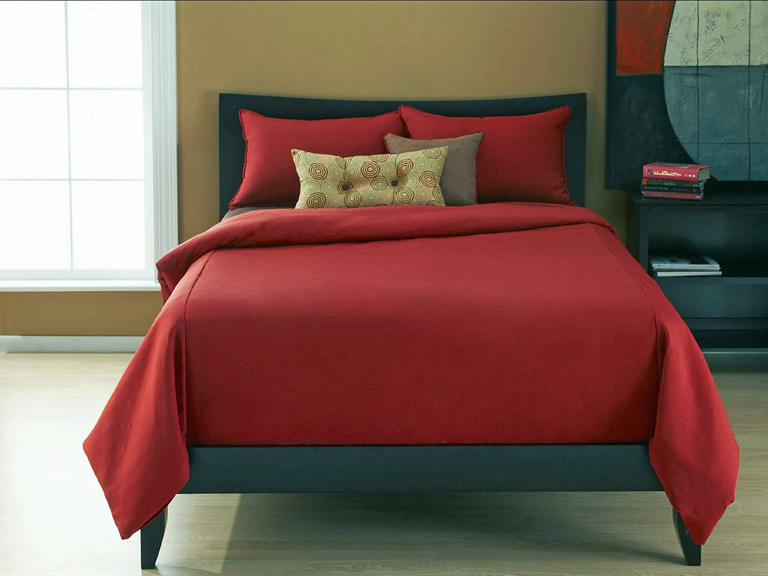 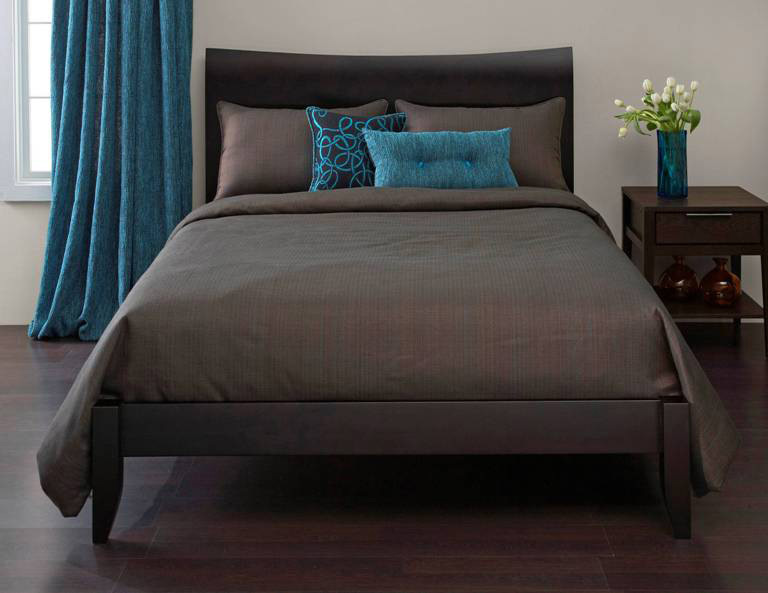 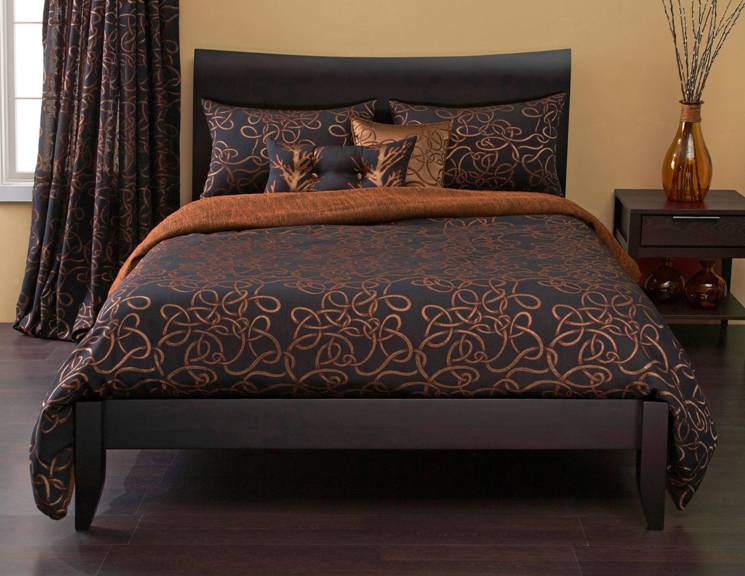 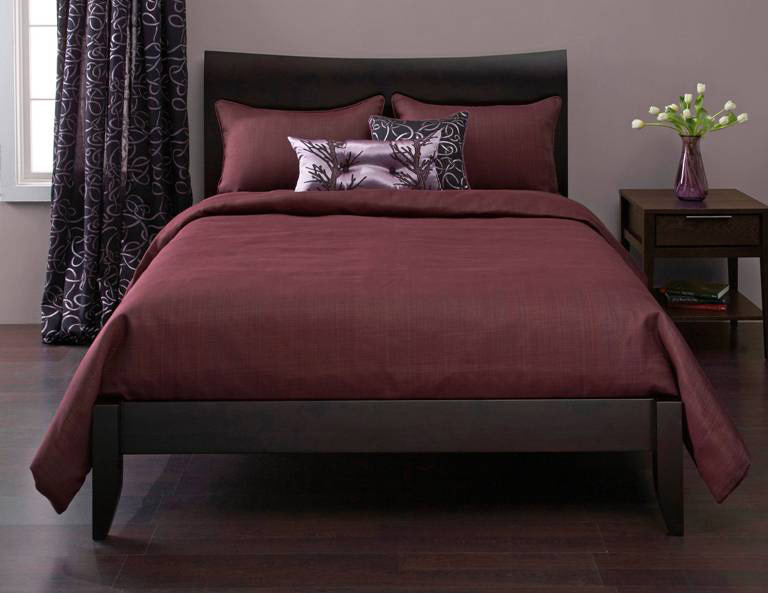 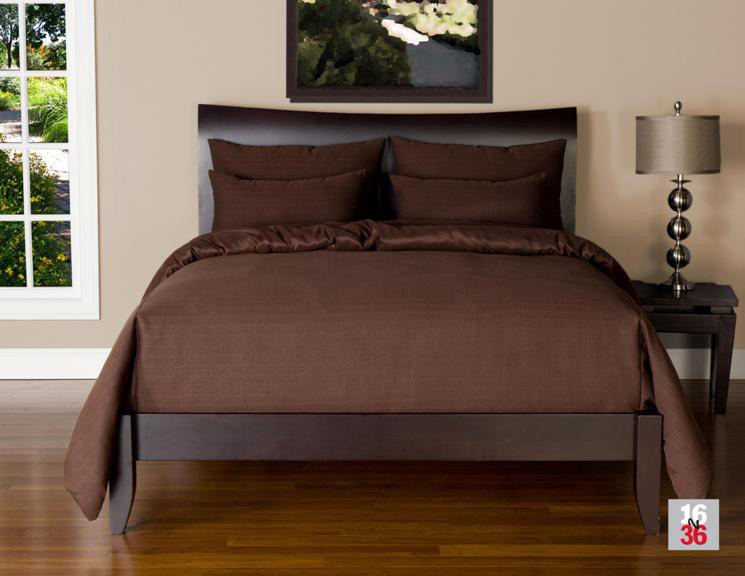 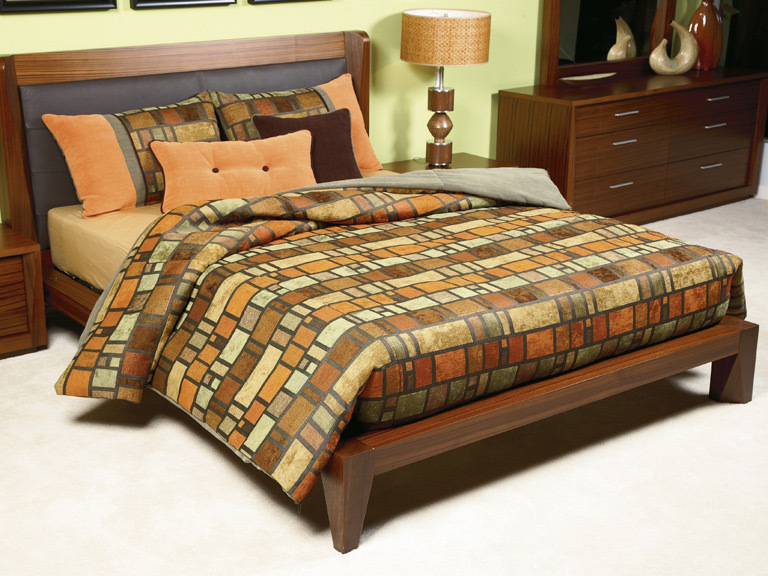 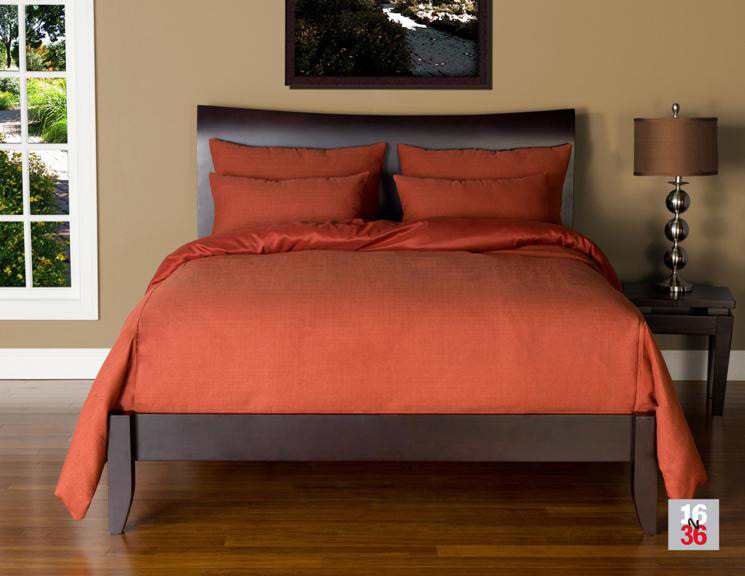 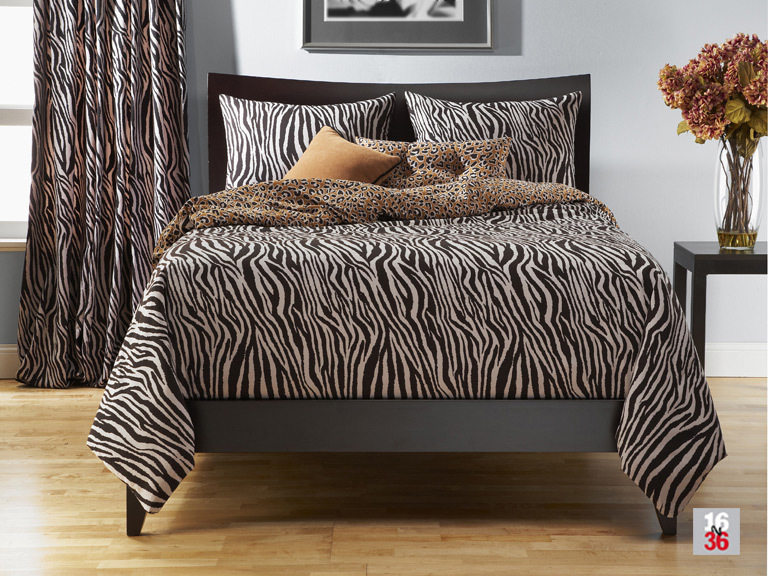 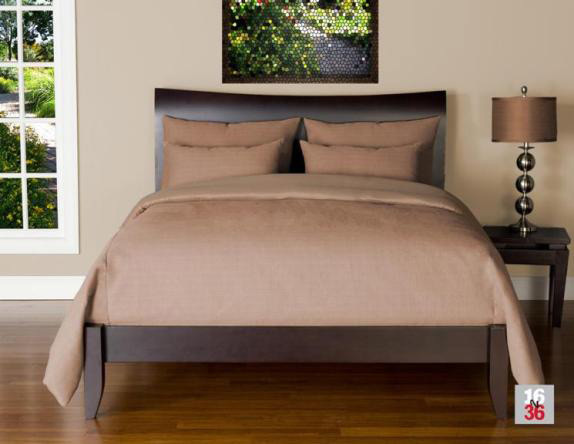 We carry a large selection of bedding. 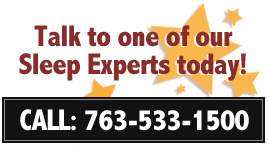 Please browse our selection and give us a call or stop in! 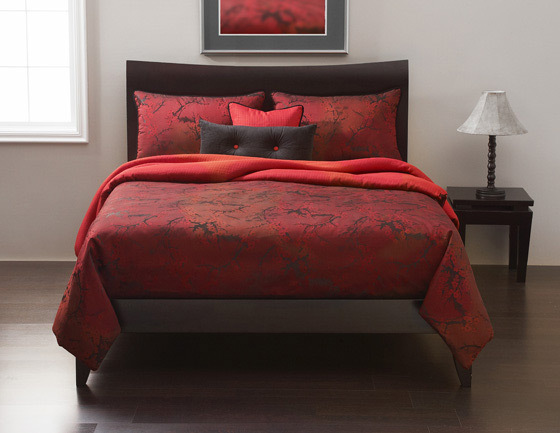 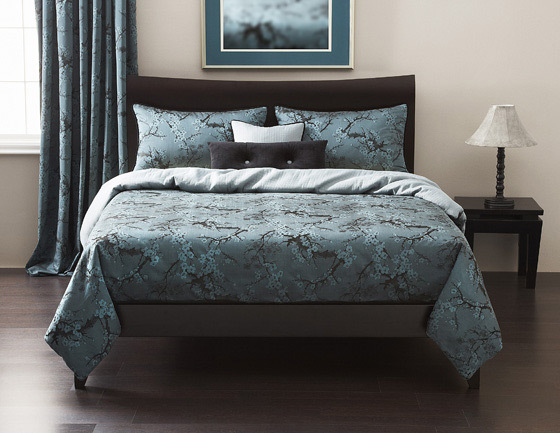 Treat yourself and redecorate your bedroom in an instant with these luxurious SIS reversible bedding collections. 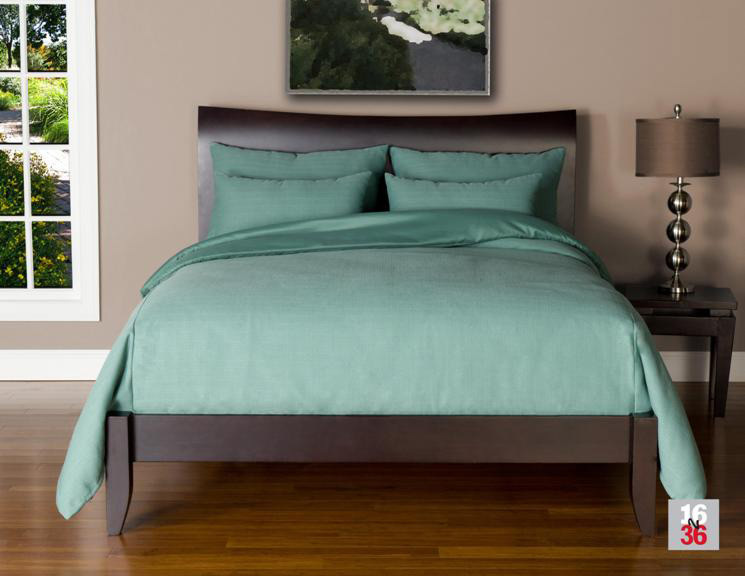 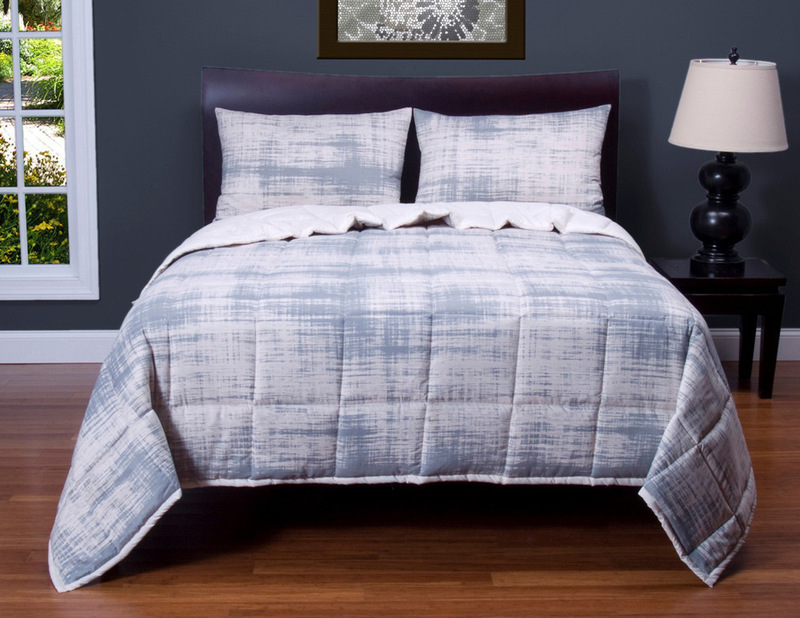 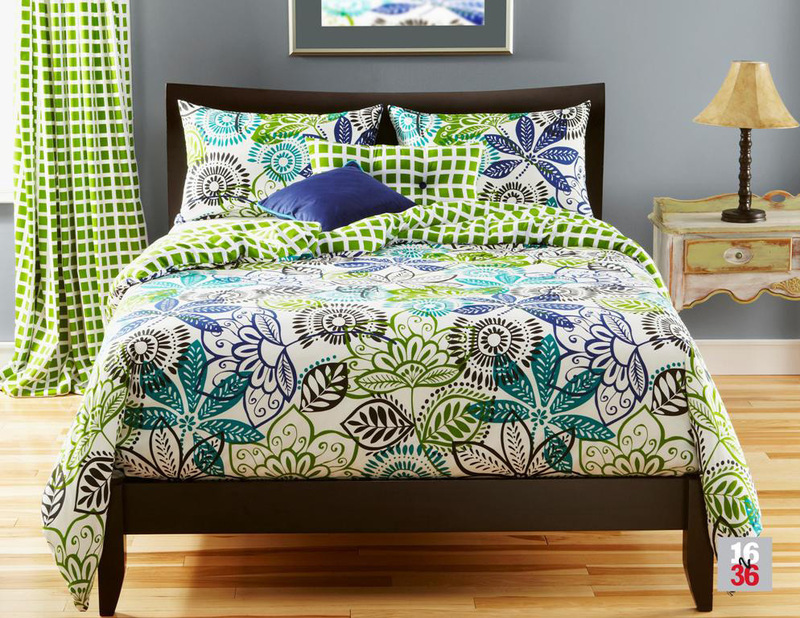 All of these collections include a reversible duvet cover with insert, two bed pillow shams (twin size has one) and two throw pillows (twin has one). 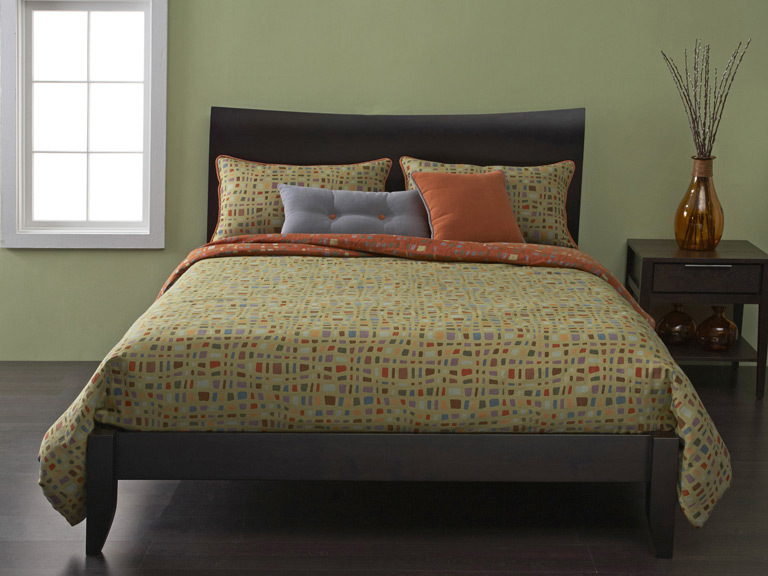 Every duvet cover has buttons sewn inside, on the corners and the sides, to secure the duvet cover to the insert. 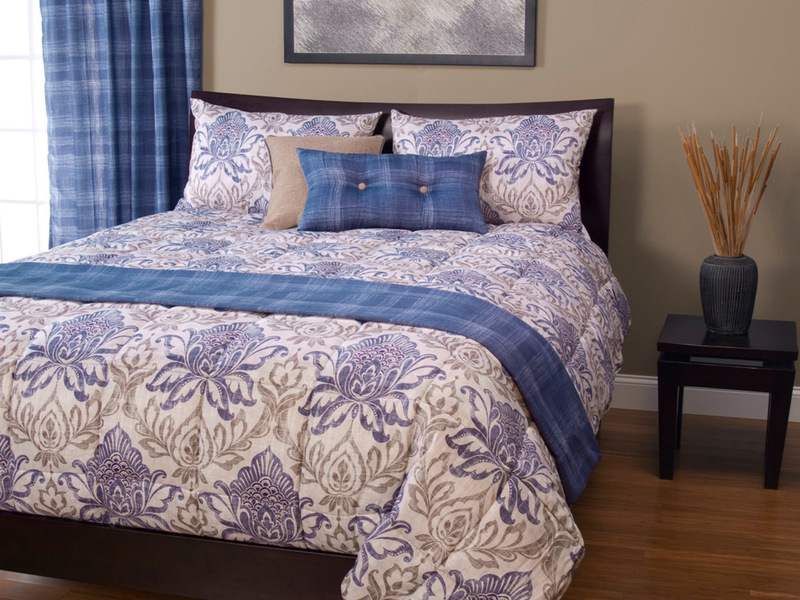 From the gorgeous fabrics, to the high quality construction, this is a bedroom bedding set that is built to spoil, and to last! 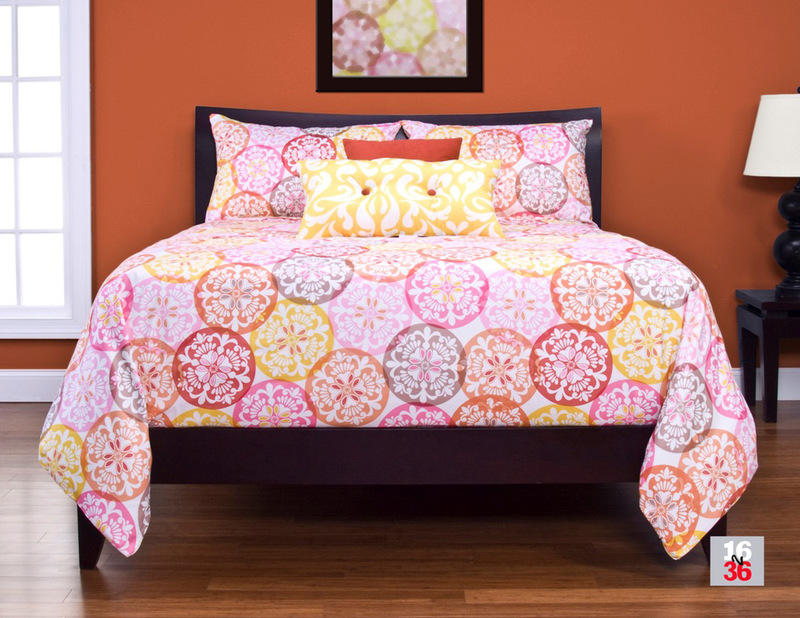 The SIS 16 to 36 bedding collections are printed on an ultra soft, 100% Polyester, Machine Wash, Microfiber fabric. 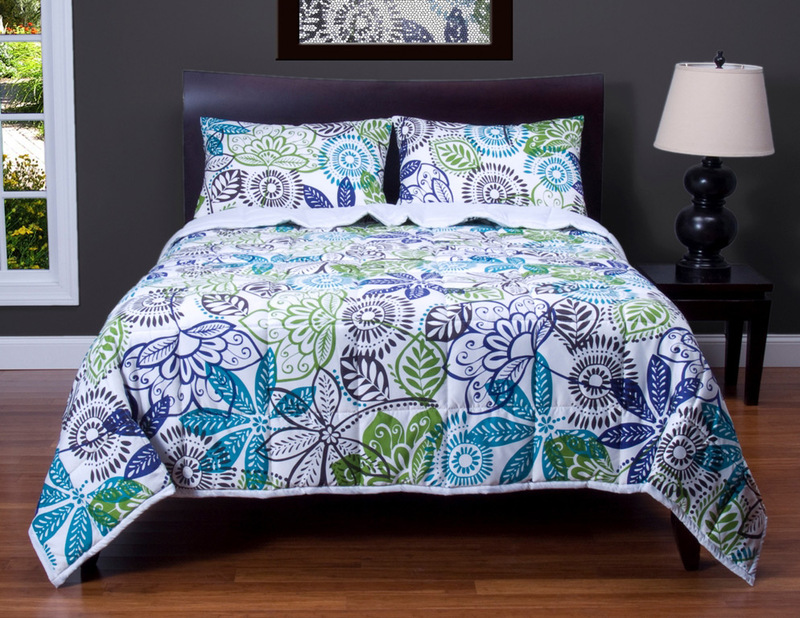 All of these collections include a reversible duvet cover with insert, two bed pillow shams (twin size has one) and two throw pillows (twin has one). 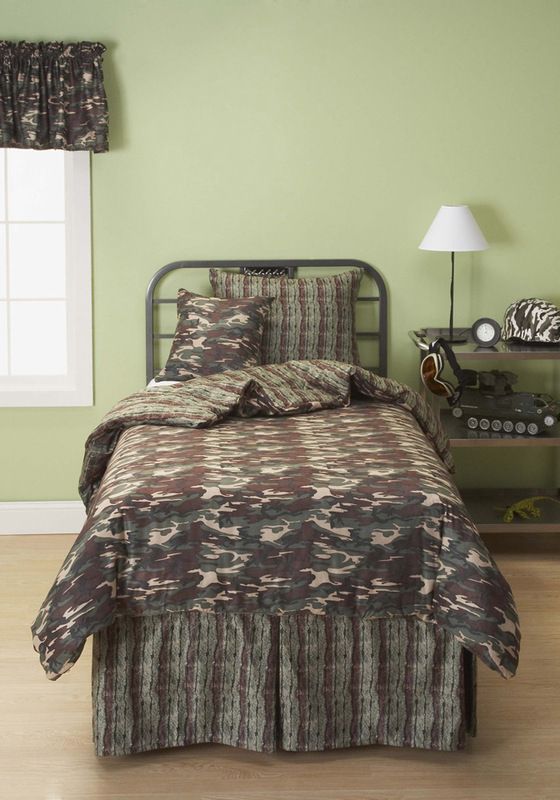 The SIS Quilted Bedding Collections are ultra soft, 100% Polyester and Machine Washable. 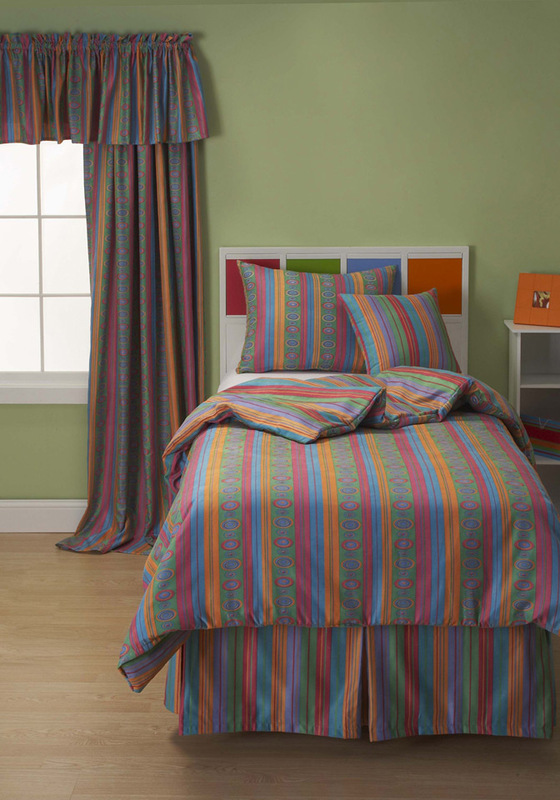 They are constructed with a "sewn through" box pattern, and filled with 220 gsm of polyester. 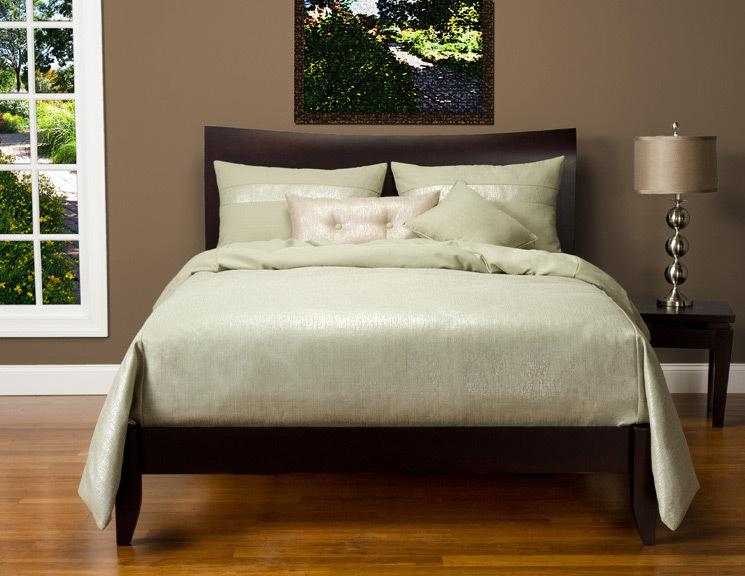 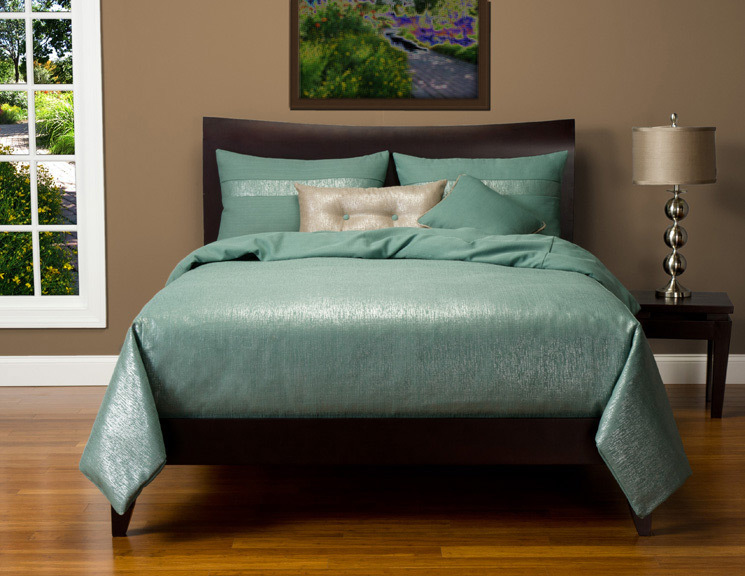 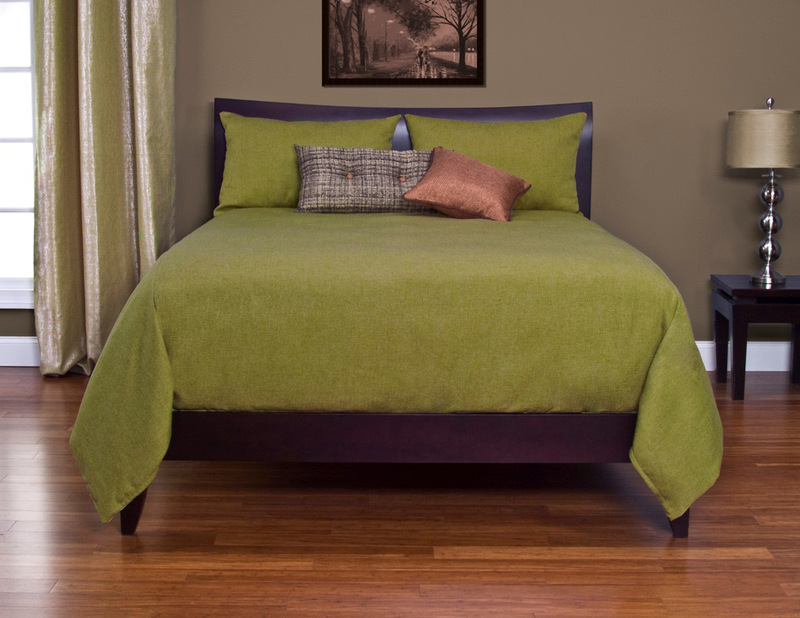 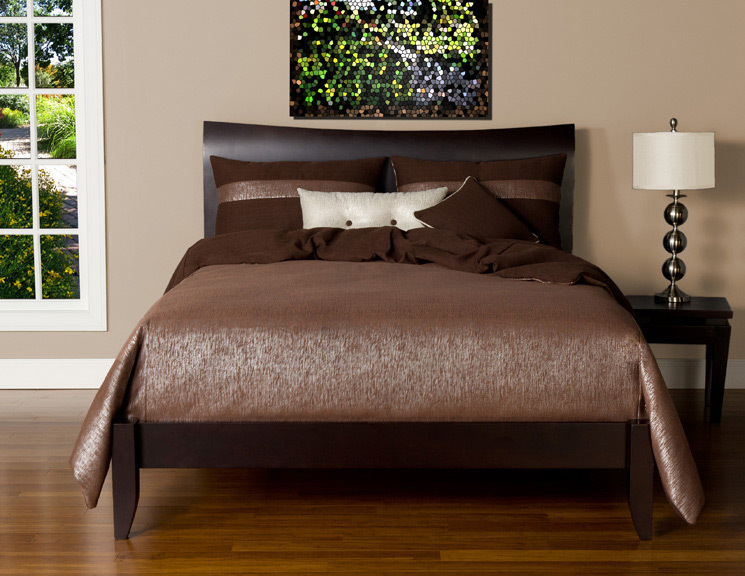 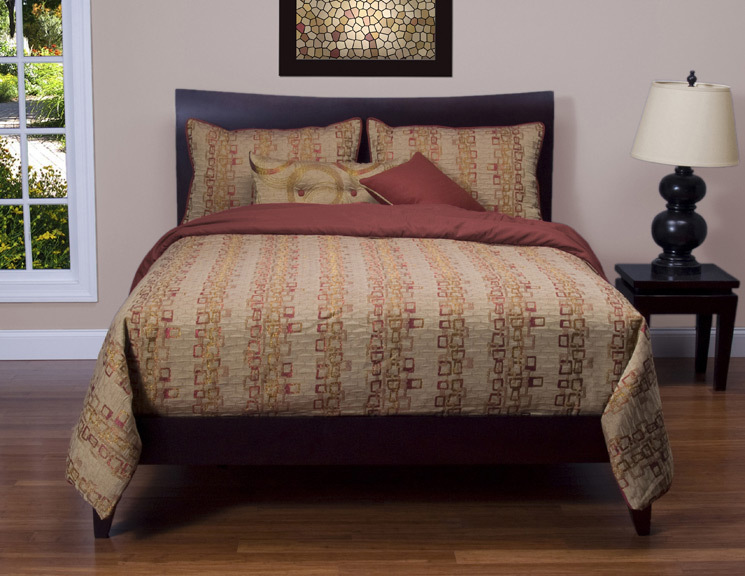 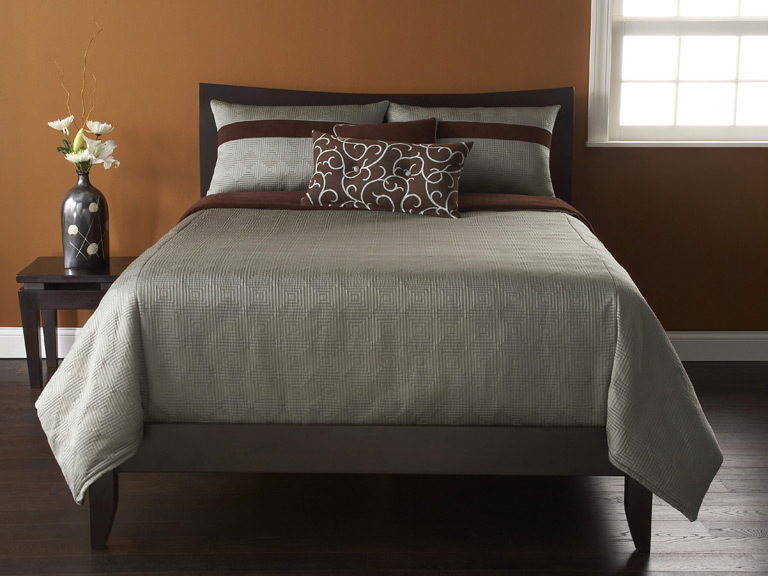 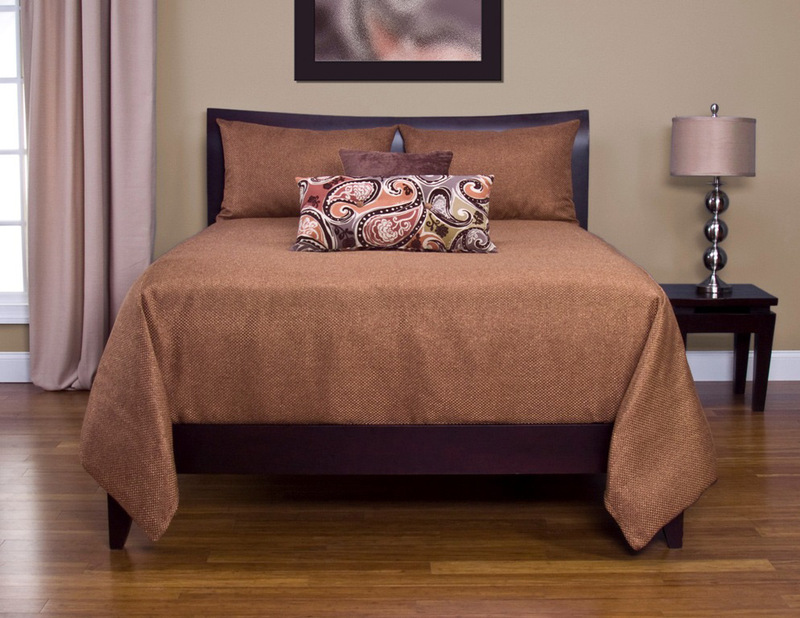 All quilted bedding collections include a quilted comforter and 2 bed pillow shams. 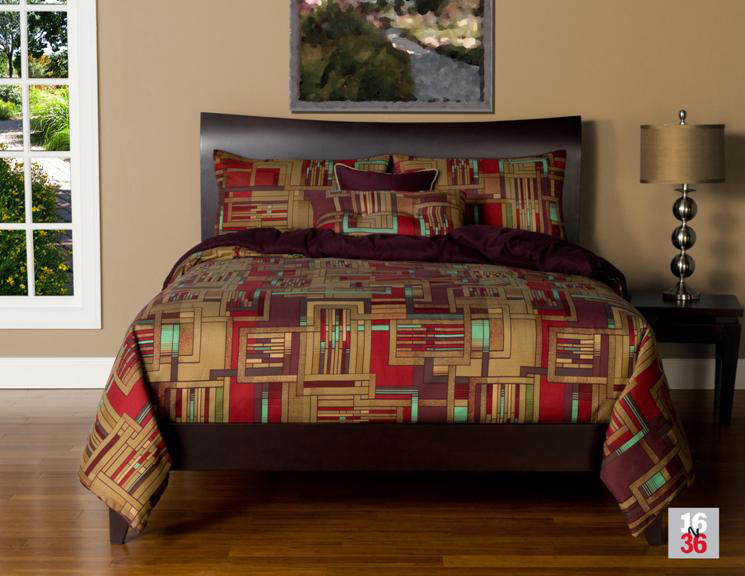 Available in Queen (90"x 94") and King (104" x 94") sizes. 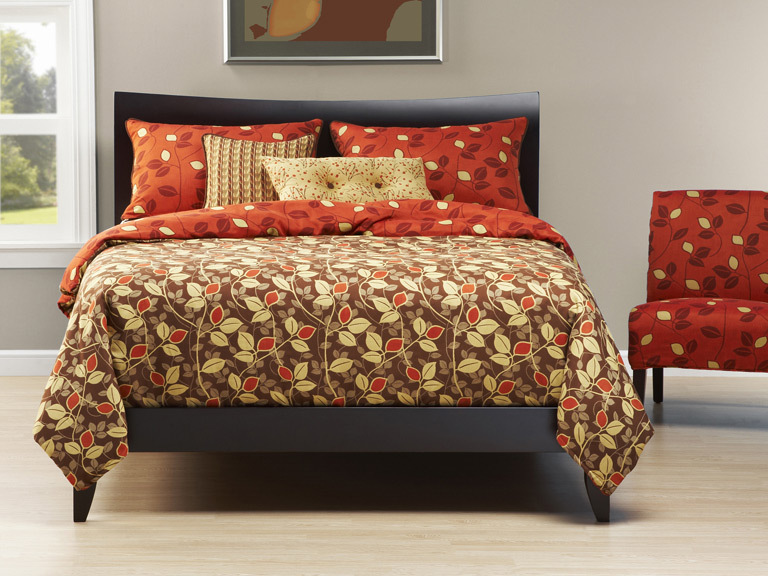 All of these collections include a reversible duvet cover with insert, two bed pillow shams (twin size has one) and two throw pillows. 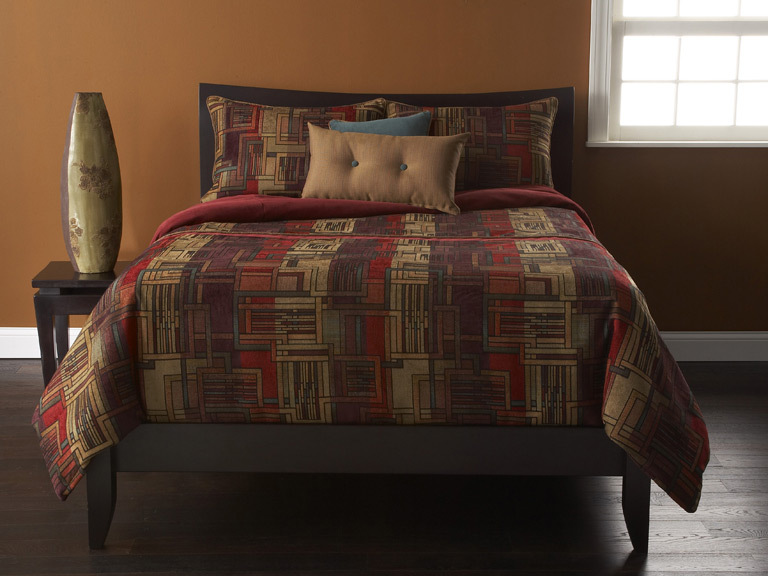 From the gorgeous fabrics, to the high quality construction, this is a bedroom bedding set that is built to spoil, and to last! 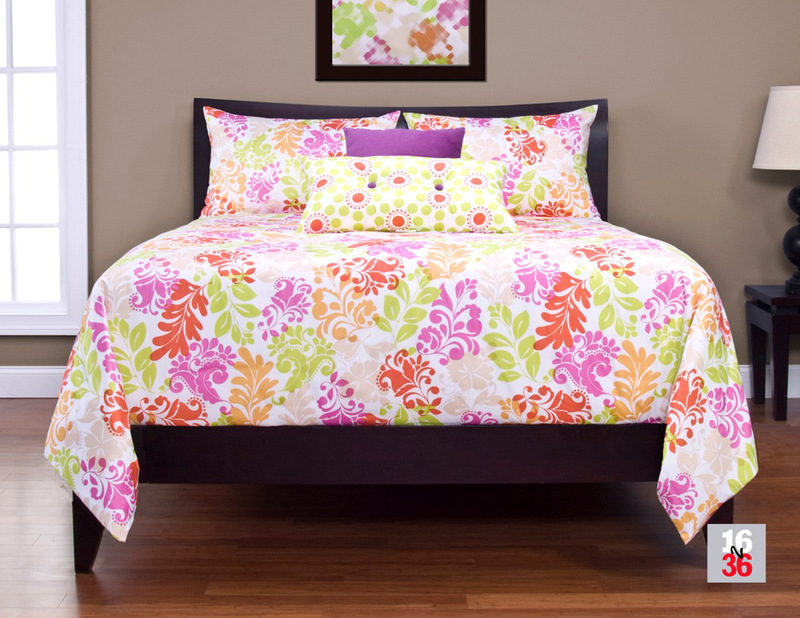 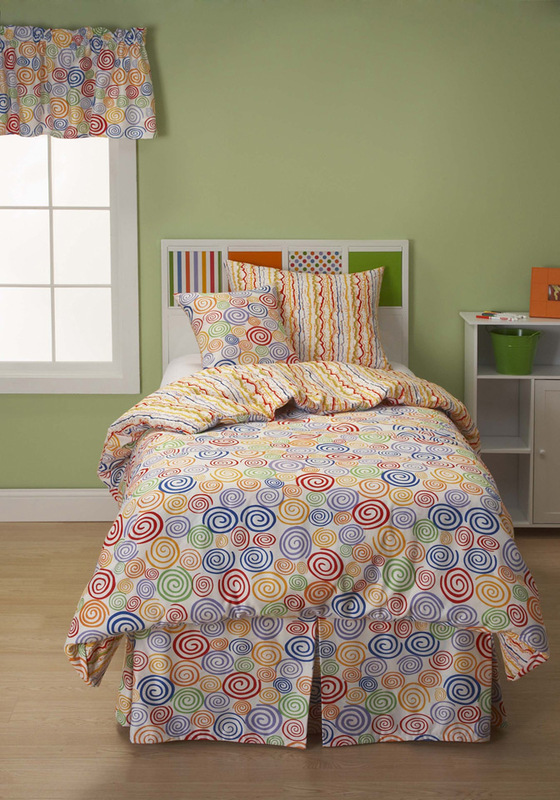 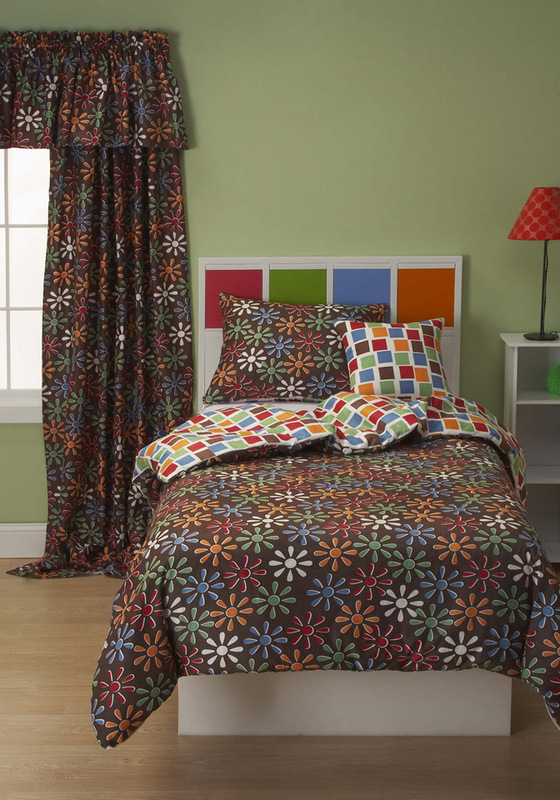 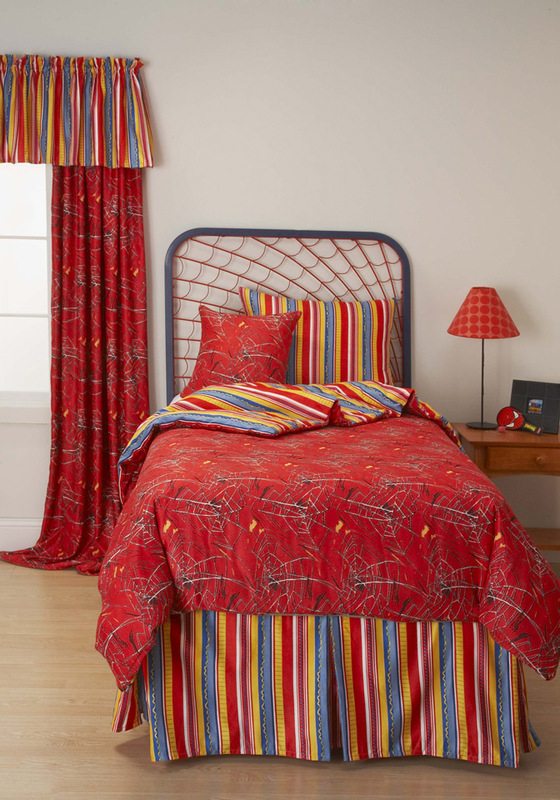 The SIS Youth Bedding Collections are printed on an ultra soft, 100% Polyester, Machine Washable, Microfiber fabric. 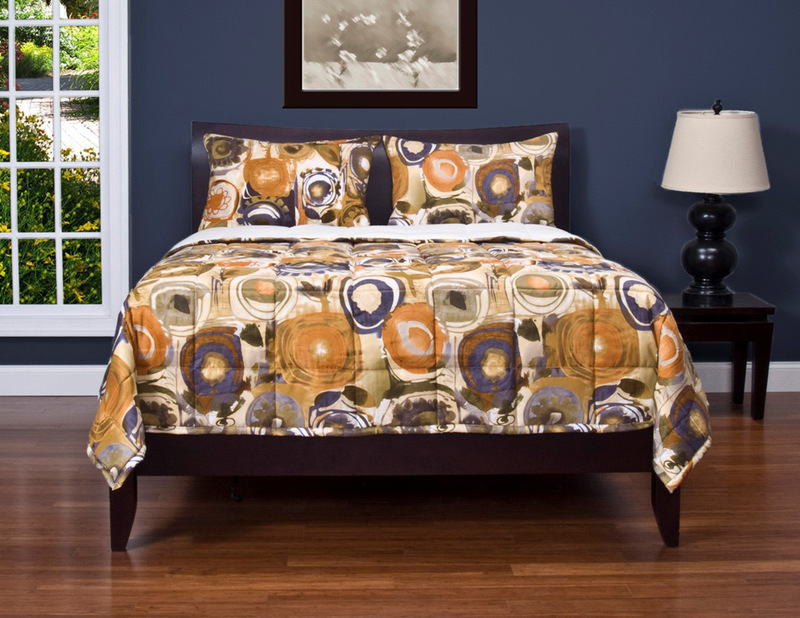 All of these collections include a reversible duvet cover with insert, two bed pillow shams (twin size has one) and two throw pillows.